Parga city is a lovely place in the north western side of Greece. It has unique architecture gives a special island vibe. 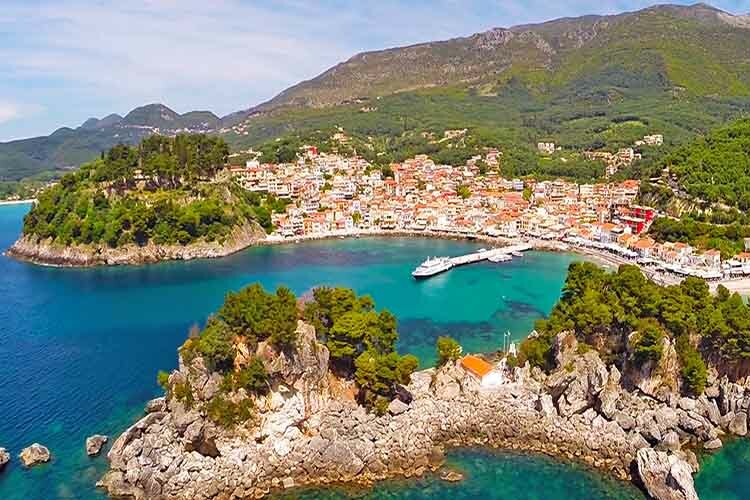 Parga is mostly famous for its picturesque architecture and the impressive beaches, such as Valtos and Sarakiniko. Venetian Castle of Parga, a great exponent of the Venetian architecture, having some interesting details, such as the Lion of Venice in the entrance, emblems of Ali Pasha, two-headed eagles, some inscriptions and a secret path to the sea. Ottoman Castle in Anthoussa village, a newer castle built by Ali Pasha, to overlook the town of Parga. the Springs of Acheron River. A place of great natural beauty, with wild rocks, waterfalls and lots of greenery. Ecclesiastical Museum: there you will see many valuable items, such as rare books, church items and the 300-year-old banner of the town. Monastery of Panagia Vlacherna: is easily reachable and hosts beautiful paintings. If you already decided to visit Parga, you definitely need to take a look at the hotels on this region. There are some great accommodation choices in Parga. Visit our website that offers you an online booking system with which it is easy for you to make hotel or rooms reservations. If you take the decision for a trip to Parga and visit our website. Set up your criteria and find whatever you need for your vacation in Parga, using the available online booking system of e-globaltravel. In website of our travel agency, you can also book your airtickets for your vacation in Parga. Staying in Parga, you are going to enjoy a great number of activities. If you love to have fun you must visit more than one of the many beaches in Parga. If you already visited the Venetian Castle, then you must join a tour to Paxos and Antipaxos, at Nisaki tis Panagias, or Virgin Mary Island.